The last episode of Game of Thrones’ seventh season had Bran Stark and Samwell Tarly discussing Jon Snow’s true parentage. They essentially realised that he is the true heir to the Iron Throne. In a ship leaving for White Harbor from King’s Landing, Snow and Daenerys Targaryen shared an evening together soon after their meeting. We saw Tyrion Lannister looking at Snow as he enters Dany’s room with an unexplained emotion. 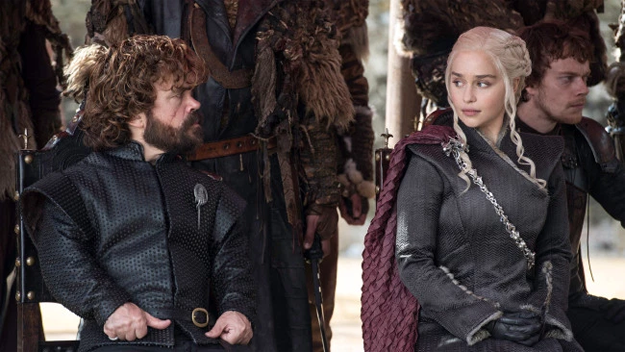 Dinklage continued, “They’re the two people he has the most in common with, in a way — they’re both outsiders in their own families who have refused to follow the path their family has taken, and hopefully for the better. He’s wondering how smart of a move [Jon and Dany getting romantically involved is], because passion and politics don’t mix well. He knows the two of them getting together could be very dangerous,” he added. 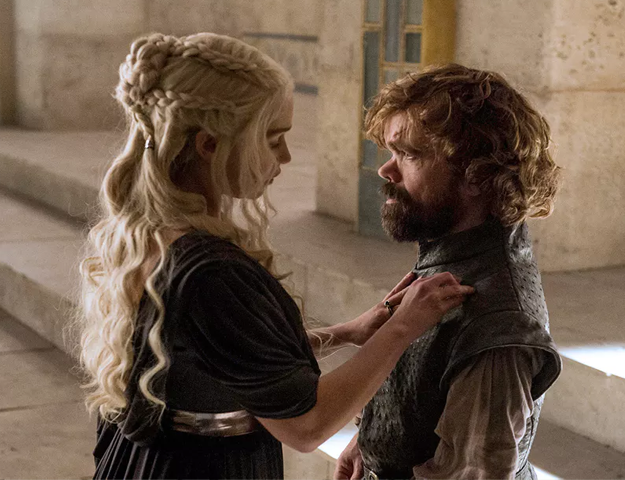 Of course, Tyrion, like nearly the entire realm, is unaware that Dany is Jon’s aunt. Imagine the upheaval inside his heart when he comes to know of that! 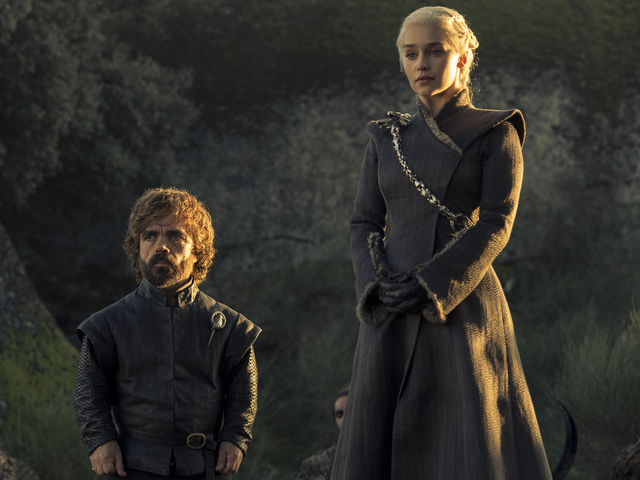 Game of Thrones’ eighth and final season arrives next year.